KUWAIT CITY, Kuwait, 25 September 2018: Millions of Kuwait’s residents and organizations will be able to benefit from a digital experience when it comes to electricity and water services, thanks to an innovative smart meters partnership announced today by the Ministry of Electricity and Water. Smart meter sensors will transmit water and electricity data on Zain’s networks to the Ministry’s digital core. As a result, the Ministry, residents, and organizations will be able to access real-time utilities usage and billing data, running on the SAP HANA in-memory platform. By running on a digital core, the Ministry can enable customers to pay bills online and via mobile apps, alert customers if their utilities usage spikes, and “gamify” the experience to encourage more sustainable utilities usage. The Ministry can also contact customers in case of utilities emergencies. 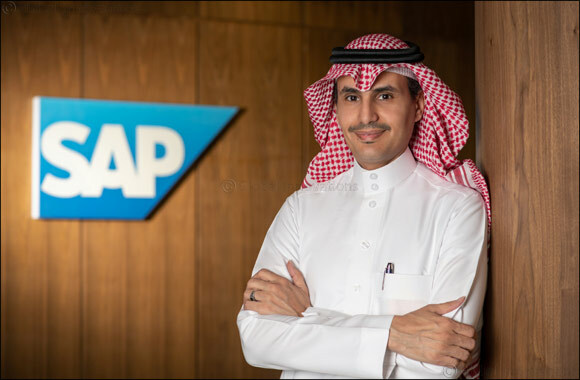 “Digital energy networks and smart meters are transforming utilities providers around the world, with the Kuwait Ministry of Electricity and Water demonstrating leadership in developing next-generation energy infrastructure,” said Ahmed Al-Faifi, Senior Vice President and Managing Director, SAP Middle East North. Oliver Wyman are the business consultants with Ericsson being the systems integrators for Kuwait’s smart meter program. The project also involves more than 15 global technology vendors providing different parts of the overall solution.